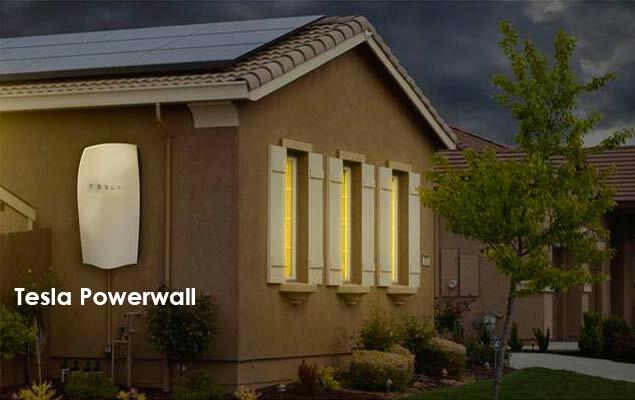 Photovoltaic energy is the result of the physical principle of the photoelectric effect. 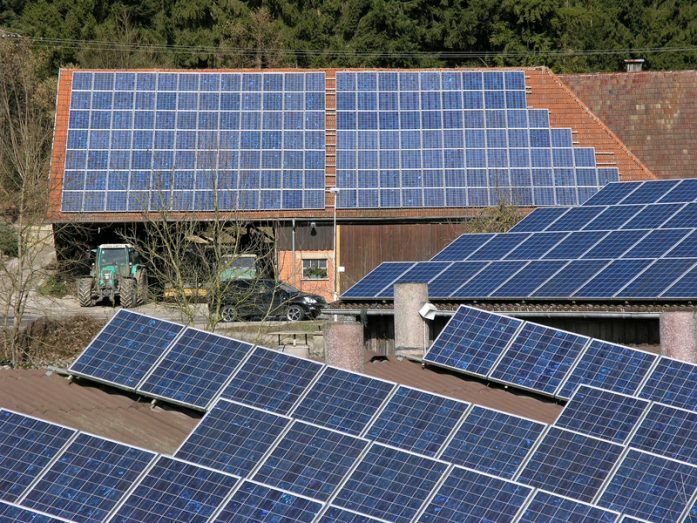 Under the effect of the solar radiation the photovoltaic cells produce an electric current. This photovoltaic energy produced is renewable because the source “the sun” is said to be inexhaustible on a human scale. Unlike nuclear energy photovoltaic energy produces very little waste and does not emit pollution. The countries that produce the most photovoltaic energy in 2014 in the world are China (15.4%) and the United States (11.6%), compared with France at 3.1% photovoltaic on a global scale. Today, energy autonomy for individuals is no longer a utopia and becomes possible under certain conditions and according to sites with the rapid development of renewable energy storage solutions. The hybrid system of production of renewable energies with solar and wind connected to batteries is considered for an energy autonomy of its home. Today to produce its energy is profitable since the current cost of the kilowatt hour for the solar is 8 to 10 cents, for the wind it is 7 centimes while the nuclear with the EPR is 12 centimes. It should be noted that according to current forecasts, the cost per kilowatt-hour of renewable energies is expected to fall by 80% in the next 5 years. In order to generate energy from the wind, a wind turbine is used or is commonly referred to as a wind turbine. 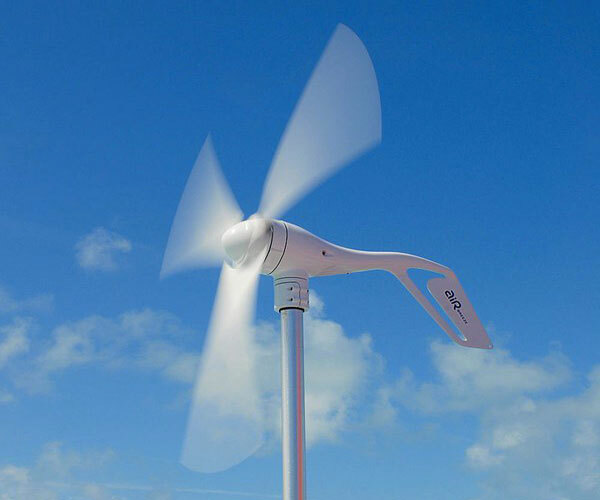 The wind turbine is composed mainly of two distinct parts: the rotor and a vertical mast, this assembly is fixed by a nacelle that cover an electric generator. In the principle of the windmill, two or three pales are assembled to the rotor and make it possible to transform the kinetic energy of the wind into mechanical energy. The wind energy produced from DC voltage type is stored to batteries and an inverter will convert the DC energy into alternating giving the possibility to use the wind energy in the network of your home. A charging station refers to equipment that allows charging of electric vehicles. The charging terminal consists of two elements: the enclosure and the connection terminal. 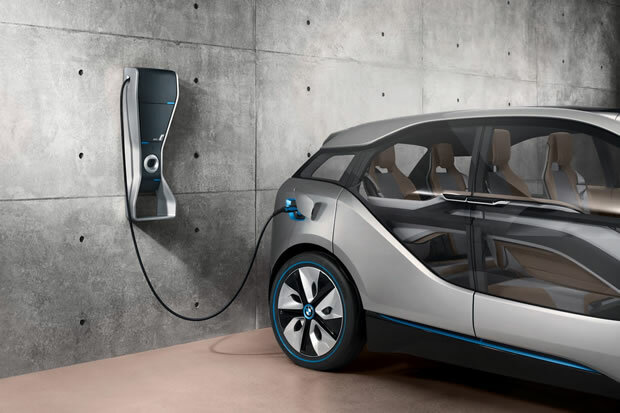 Depending on the charging station models the charging time will be optimized in a “smart” way to reduce the charging time of the electric car. One of the major constraints to the development of the electric vehicle is the availability of charging stations and the installation of charging terminals develops very quickly.